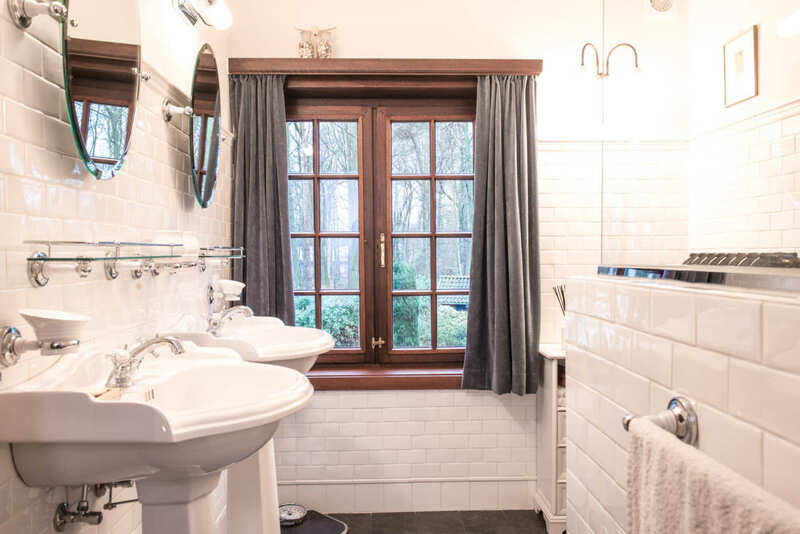 When it comes to designing your bathroom, a traditional look is often ideal, especially if you live in a period home. What traditional doesn’t have to mean is stuffy, old or dated. Today’s classic bathroom is required to combine style and functionality in equal measure. Think cross-handle taps, claw foot bathtubs and pedestal sinks — all markers of English, traditional bathroom design and surely to look as good in 20 years from now, as they do now. 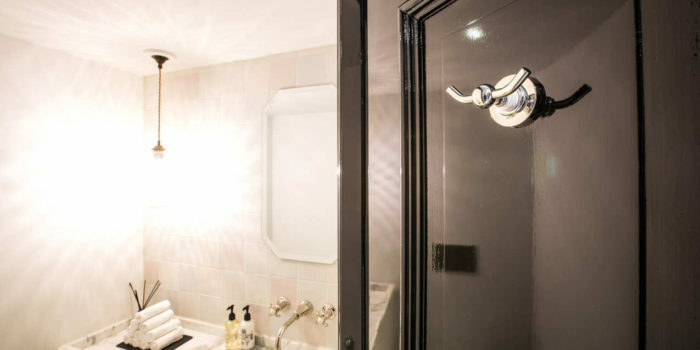 The English have the best-known style of European bathroom. Solid and sophisticated, traditional English designs are timeless affairs, combining taste with functional durability. White or cream colours and floral patterns are common across wallpapers and even porcelain. Freestanding bathtubs, often featuring claw feet, are usually prominent. Kenny&Mason’s “Traditional Collection” is inspired by the classic styling of the early 1900’s English countryside. With typical characteristics from that era, the Traditional Collection evokes an aristocratic atmosphere that suits both classic and contemporary suites. This classic bath and shower mixer is part of our Traditional range and features an elegant spout design and expertly crafted white porcelain lever handles. Its classic design will surely bring a touch of sophistication to your suite. 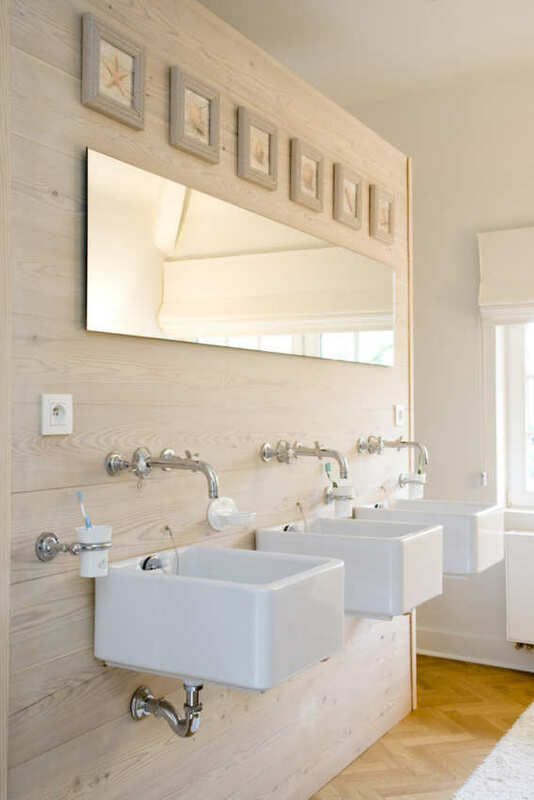 You can choose between either a deck or a wall mounted tap. 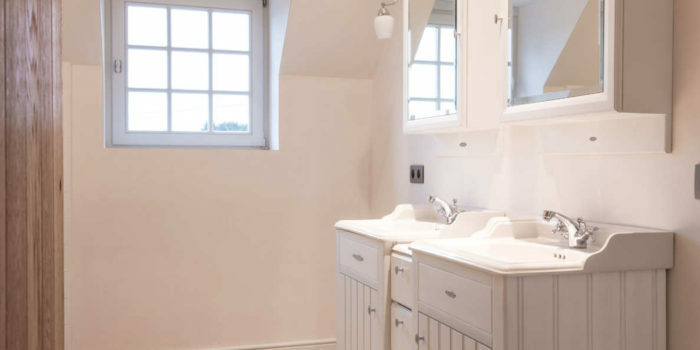 Did you know that these traditional mixers work in a wide range of bathroom pressures? 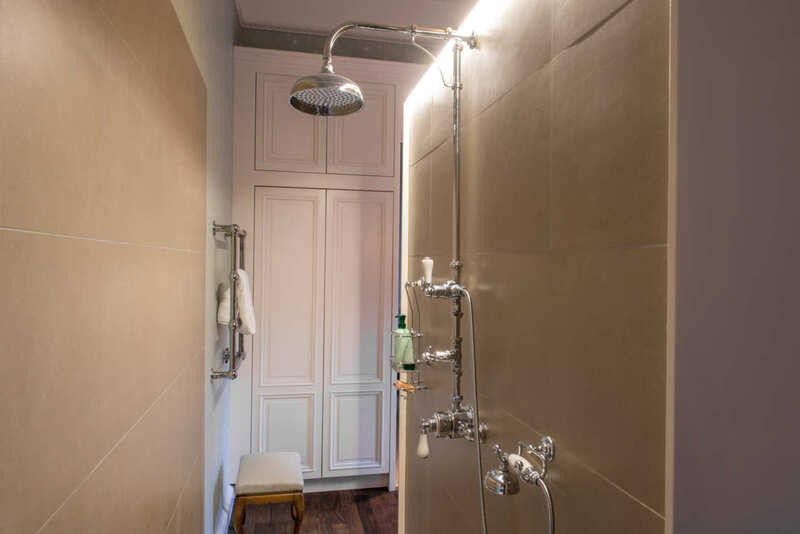 Plus, having pre-mixed water coming out of the spout is one of the greatest advantages of the bath-shower mixer. No more scalding hot on the left and freezing cold on the other side. You’ll always get the perfect bathing temperature, whether you feel like taking a bath or a quick shower. A thermostatic shower valve is the most reliable way to provide a constant water flow and even temperature. Old meets new with our thermostatic shower with handset on a cradle, featuring a gorgeous Victorian style design finished in chrome, nickel, gold, polished brass or old brass. Are you ready to soak it up in style? Crosstops hark back to history, with their classy curved edges for comfort and traditional style. 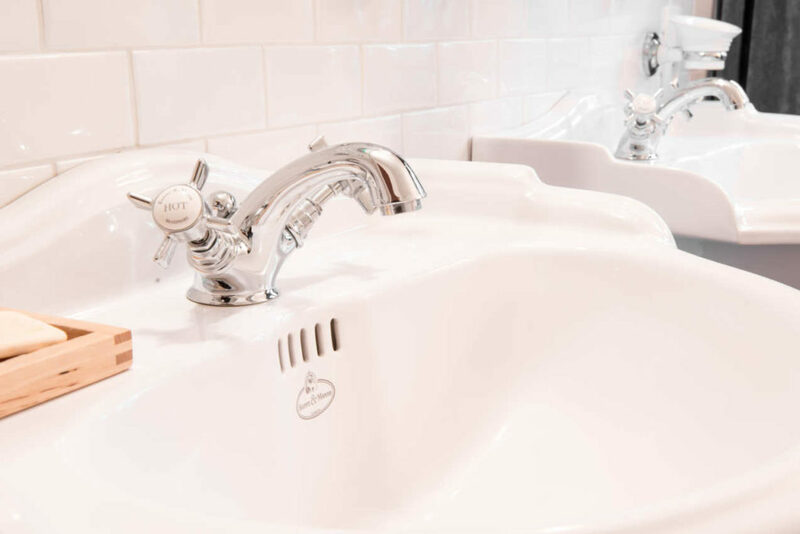 Offering easy control over water flow to the basin, bath or bidet, the taps and mixers from our Traditional Collection are manufactured in the gorgeous English country style for a natural fit in your suite. Our personal favourite, this 3-hole concealed bath fillers, is as easy to use as it is beautiful to look at, perfectly complementing the traditional interior with its sculpted, architectural look. Extraordinary in every sense, a porcelain inlay made and decorated by hand finishes off the detailed cross handles. Want to find out whether Kenny & Mason’s Traditional Collection is the perfect fit for your project? Contact us for more information.